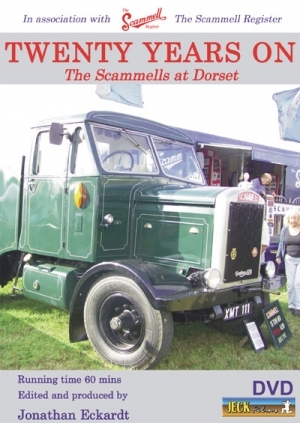 In the film “Scammells at The Great Dorset Steam Fair 1986” Reg Griffin’s individual style of commentary took us around the arena with the Scammell Parade. Here were turn and look through the eyes of the enthusiasts at the ongoing picture of preservation, restoration and simple enjoyment. With archive & recent footage we trace the stories of Scammells and their owners to fill in the Years since 1986.